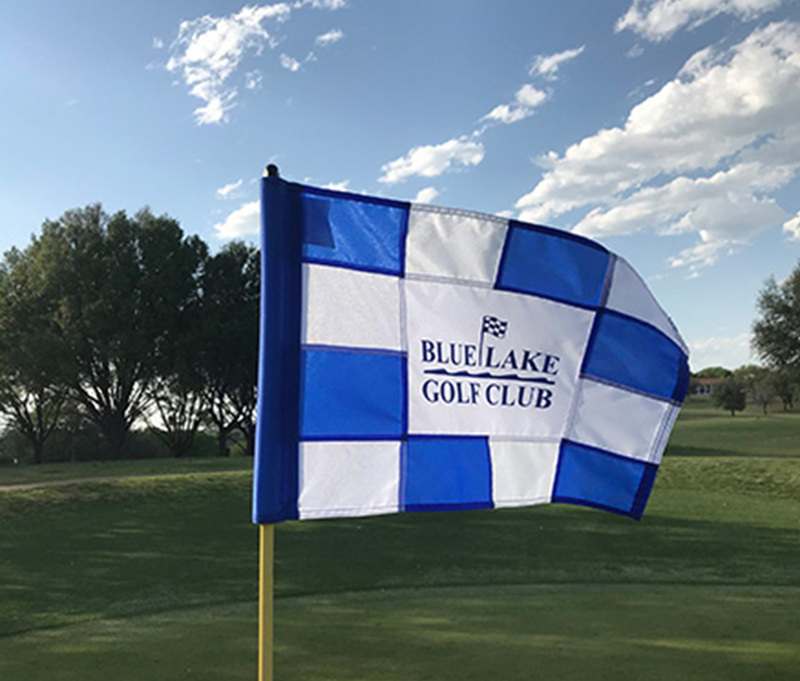 Another successful event at Blue Lake! Thanks to all of you for your contributions: decorating, cooking, cleaning, or setting up the golf course. The Golf Club netted $642. We sold 51 dinner tickets. Nineteen golfers braved the windy conditions to play in the Crazy Nine Scramble! !